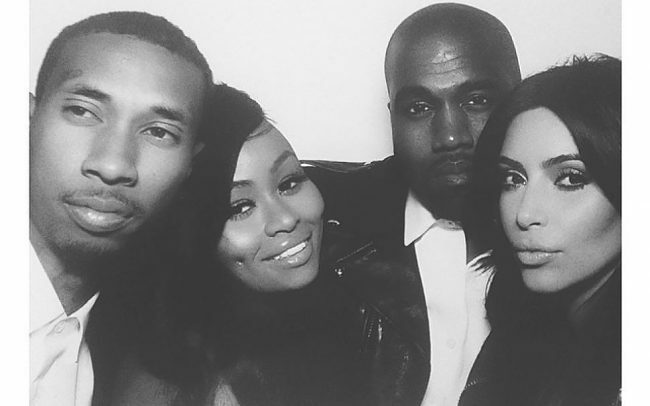 Kim Kardashian finally fessed up to her inside take on Tyga and Kylie Jenner’s controversial relationship, which allegedly began while Kylie was underage and Tyga was already in a relationship with Blac Chyna. According to Kim, she was friends with Chyna but forced to take Kylie’s side because it’s her sister, thus breaking their bond. But what goes around comes around, and when Rob Kardashian began dating Chyna, Kylie and Tyga quickly broke up. As for Kim’s friendship with Chyna? Well . . . if family comes first, then they’re either going to make up, or have an extremely awkward Thanksgiving. Kudos to Chyna for getting the world’s best revenge on an ex — intentional or not.